Shingles is a disease characterized by painful rash and blisters. 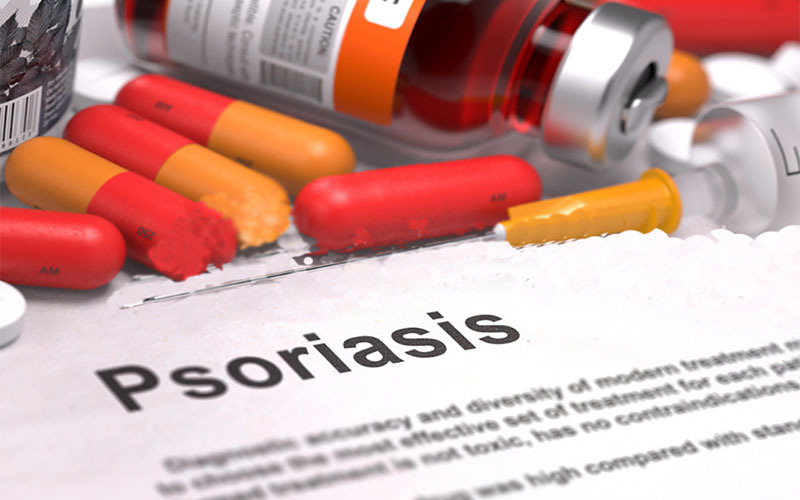 It is caused by varicella-zoster virus, the same virus that causes chicken pox in young adults and children. Anyone who battled chicken pox when they were young is at risk of getting shingles. 1 in 3 people will be affected by shingles at some point in their lives. 25% of all cases occur in the facial region, mainly on the forehead and around the eye. During an outbreak, only one eye is affected. 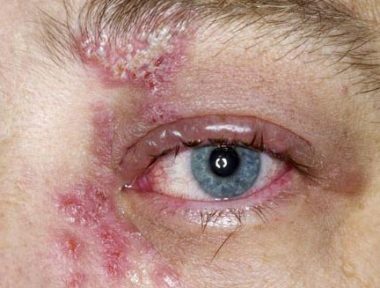 Shingles of the eye is also known as herpes zoster opthalmicus. Like other viral diseases, shingles has no known cure. Treatment is mainly done to promote recovery and prevent complications. What causes shingles in the eye? What is the cause of eye shingles? Can you get shingles if you never had chicken pox? Causes of shingles in the eye can be traced back to a chicken pox attack which probably happened several years or even decades ago. For some reason, varicella-zoster virus doesn’t entirely get eradicated from the body even after full recovery from chicken pox. It hides in nerve fibers that branch out from the spinal cord as part of the nervous system that serves the skin. In its dormant state, the virus doesn’t cause any signs of infection or any trouble for that matter. It is not fully understood how the virus manages to fool immune cells or stay dormant for years. If a person has never had chicken pox, they cannot get shingles. First time contact with varicella-zoster virus causes chicken pox and shingles thereafter. Many years usually pass before shingles occur after recovery from chicken pox. When we grow older, our immune systems become weaker. This makes it possible for the herpes zoster virus to become active, break free from its hiding place and move towards the skin, where it causes shingles. The forehead, eye, lacrimal gland and nose are supplied by a branch of the trigeminal nerve, called the ophthalmic nerve. 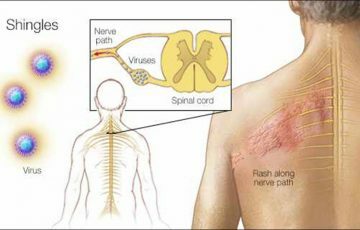 When the shingles virus in this nerve becomes active, signs of shingles occur. While weakened immune system is the main reason why the herpes zoster virus becomes active, factors such as stress can also play a part. 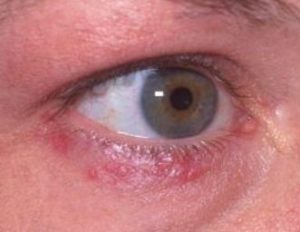 Eye shingles symptoms start with tingling, burning or stinging sensation in areas around the eye. Since the ophthalmic nerve extends to the forehead and nose, the symptoms are also likely to be felt in these areas. Upper eyelids are mostly affected. Before a shingles rash appears, the first symptoms may linger for about 2 days. Pain may be present but initially mild. 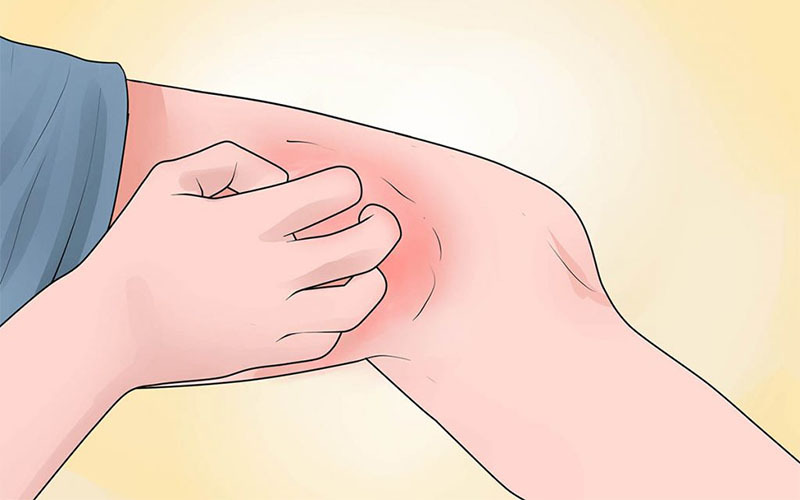 Lesions which soon turn into blisters appear by the third day after initial symptoms. The blisters sometimes burst, ooze and start crusting over. Complete crusting over can take several days. After that, the blisters proceed to heal like normal wounds. What causes eye pain from shingles? As you may have noticed, shingles pain is not caused by rash or blisters. This is why it often shows up before the rash. In fact, some patients experience pain without shingles signs. So what causes eye pain from shingles? One possible explanation is that the ophthalmic nerve which has been damaged by the active varicella-zoster virus becomes extremely sensitive after recovery. As a result, even slight senses are magnified and interpreted as pain. Another explanation is that viral proteins made by the herpes zoster virus initiate inflammation in the ophthalmic nerve. 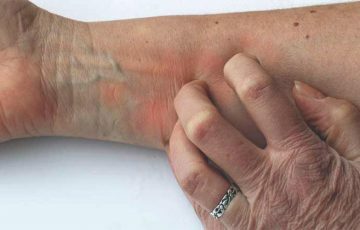 The inflammation then continues to cause pain even before and after the shingles rash. It could be also that damage sustained on eyelid exposes the inner eye to sources of trauma which ultimately cause some damage and therefore pain. You can’t pass shingles to other people. The disease is not contagious. 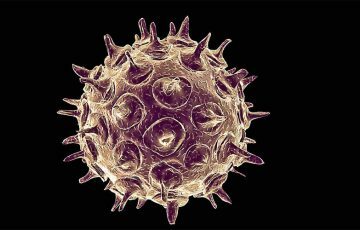 However, the herpes zoster virus can be transmitted to others when active. Touching open blisters is a main transmission means. It is when blisters are yet to crust over that herpes zoster virus is most contagious. Healthy people can also pick up virus particles from contaminated air after breathing it in. 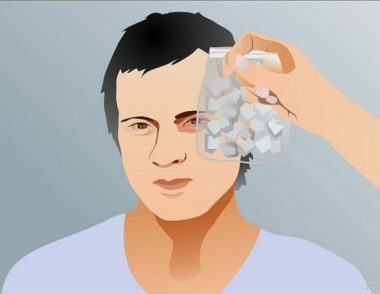 Although shingles around eye can extend to tip of nose and forehead, the disease cannot be spread to distant body areas. Signs only appear on areas supplied by the affected nerve fiber. For this same reason, shingles does not cause widespread symptoms like chicken pox does. This can be clearly seen in pictures of shingles on face and pictures of shingles rash under breast. You will notice that only one side of the face and only one side of the chest is affected. This is repeated in shingles on buttocks pictures. Topical and oral medications are used for shingles in the eye treatment. 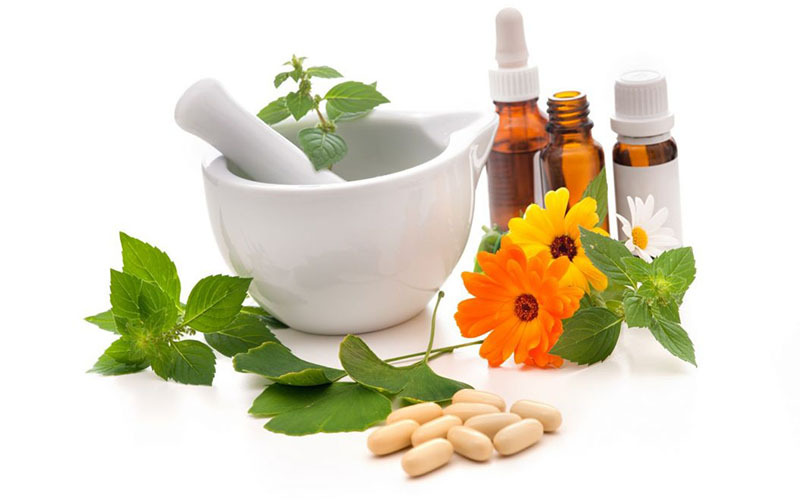 Antiviral medications are the main options. They do not cure shingles but ensure that the symptoms run their course faster. Complications are also avoided in the process. Other options include painkillers, corticosteroids, antihistamines and antidepressants. All of these medications are not always necessary. Doctors prescribe them depending on a couple of factors. Topical creams such as ones containing calamine can be used to soothe irritated areas around the eye. 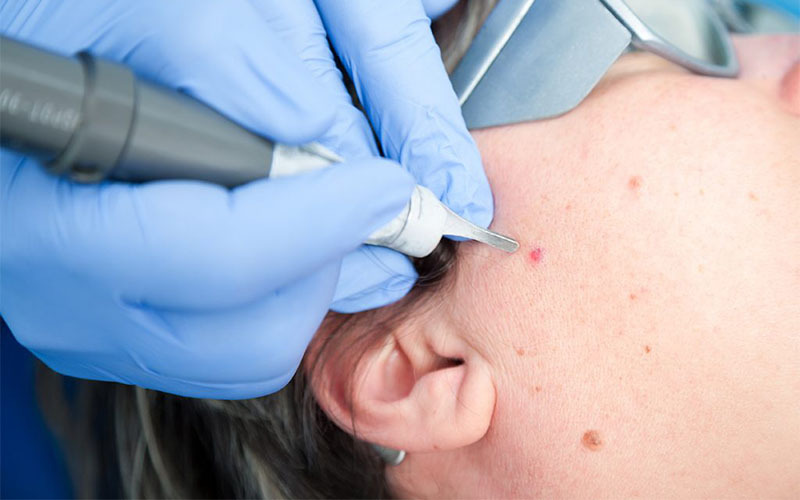 They may prove very important in regards to preventing scarring. It is recommended that treatment be started within 72 hours after the first symptoms appear. Since shingles often starts with symptoms such as headache and fever, it can be mistaken with the flu or a cold. Shingles doesn’t cause a runny nose however. 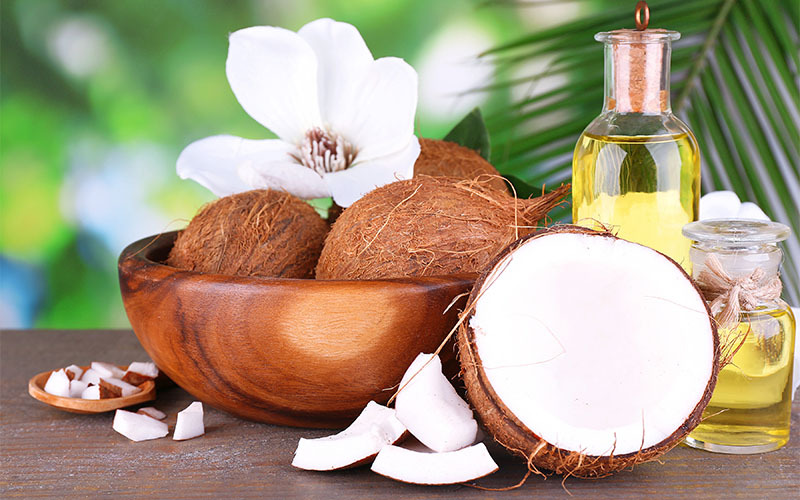 Areas around the eye are not good candidates to use home remedies on. More harm than good may be the final result. 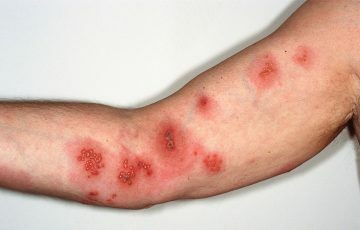 Home treatments are more suited for cases such as symptoms of shingles on arm. Cold compressing is however safe and will reduce pain caused by shingles in the eye. Patients can also try reducing stress and spending more time resting. When showering, avoid hot water for it can aggravate throbbing pain. 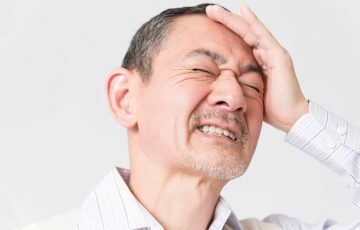 Post-herpetic neuralgia – this is a disorder that causes prolonged shingles pain even after all other symptoms have disappeared. It is characterized by sharp pain along the affected nerve. Treatment is usually necessary although the pain may improve on its own. The disorder is most common in older adults. 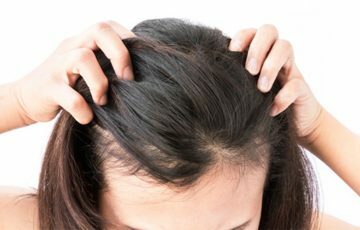 It is a common sign of recurring shingles. Scarring – scarring becomes a complication when it occurs in the cornea. If severe, it can result in permanent scarring which in turn may lead to blurred vision. 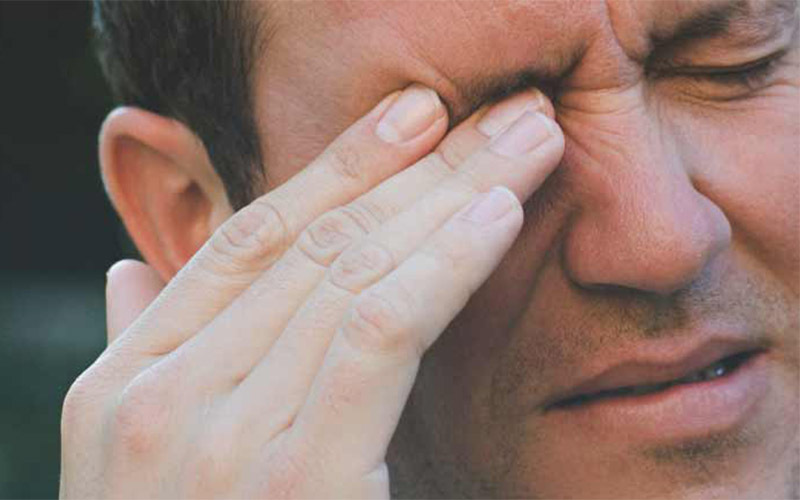 Glaucoma – glaucoma is a disease which causes damage to the optic nerve. It can be caused by swelling in the retina. 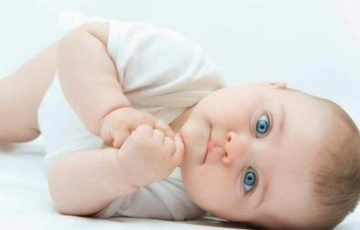 How does shingles during pregnancy affect baby? Women in child-bearing years still have a strong immune system. 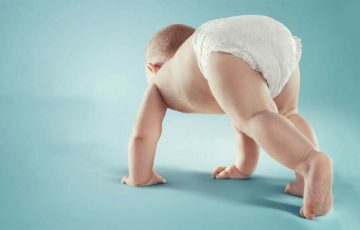 For this reason, shingles during pregnancy is not dangerous to the baby. 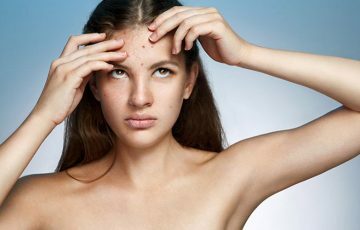 Chicken pox however can cause some complications such as birth defects. 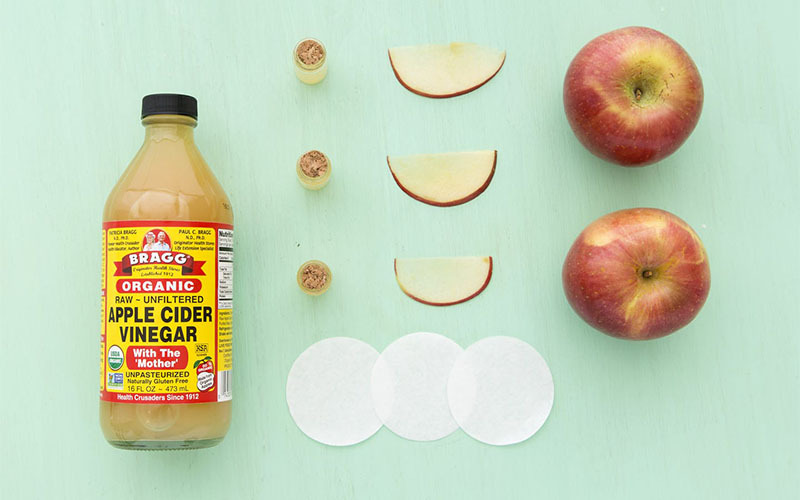 There is not much that can be done to prevent shingles. Measures to ensure that outbreaks are not severe can however be put in place. People who have never been vaccinated against chicken pox are advised to go for the vaccine. Shingles vaccine is available and indicated for people over 50 years of age but recommended for those a decade older. Shingles vaccine doesn’t keep the disease from occurring but ensures that it doesn’t cause severe symptoms and complications. See CDC recommendations for shingles vaccine for details. Patients are advised to keep shingles blisters covered to avoid passing causative virus to others. 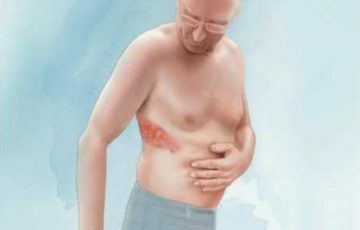 When not possible to cover the rash, patients should avoid direct contact or just stay at home until blisters have scabbed over. Shingles presents as a skin infection but it is a disease of the nervous system in all actuality. It is caused by the varicella-zoster virus.